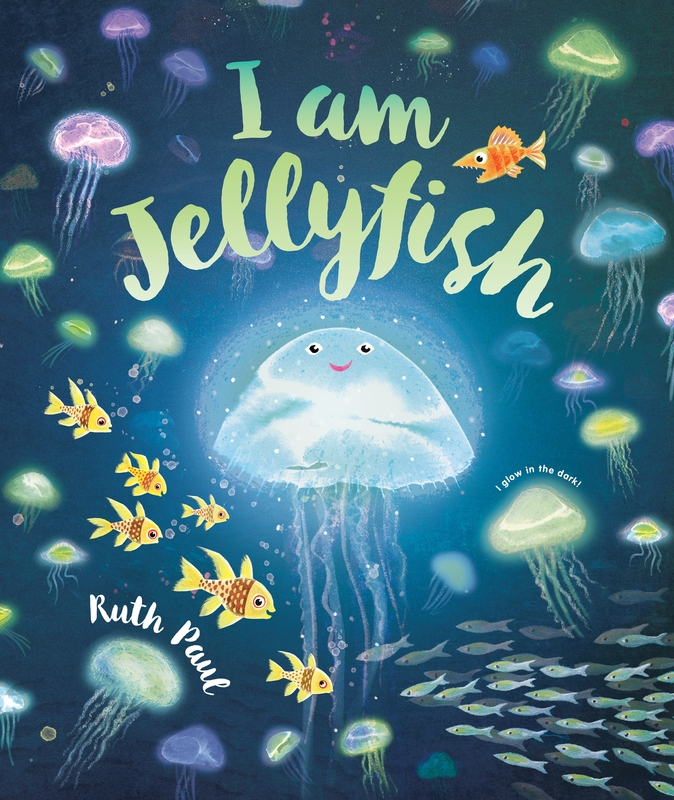 A captivating and award-winning bedtime story by picture book creator Ruth Paul, with luminous illustrations, language evocative of the deep blue sea - and a big surprise when you turn out the lights. What does a tiny Jellyfish do? Jellyfish is quietly crooning in the shallows, when knife-nosed Swordfish swooshes, races and chases her, down, down, down, deep into the dark blue sea. At that moment, stealthy Squid stretches a tentacle, tussling and tossing Swordfish in the darkness. ON goes a light - it's Jellyfish! 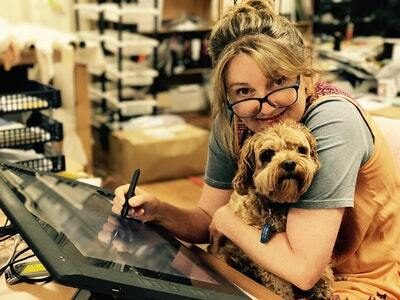 This delightfully funny bedtime story by an award-winning writer and illustrator has a glow-in-the-dark cover for kids to discover once the lights are turned out. 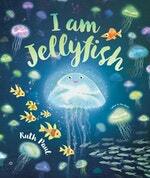 Love I Am Jellyfish? Subscribe to Read More to find out about similar books.